Puro Fairtrade Coffee is a brand from Miko, a Belgian based company who is one of the oldest coffee roasters in the world. Their love for making coffee dates back to 1801. 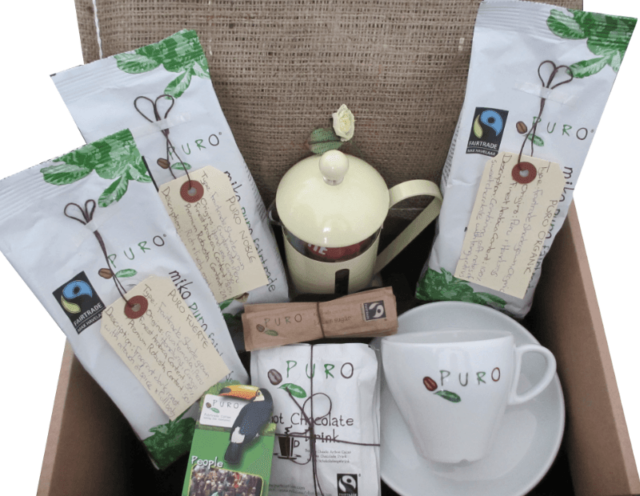 All Puro coffee is certified Fairtrade by the Fairtrade Foundation. 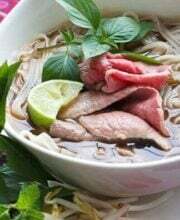 Uniquely however, Puro works in partnership with a rainforest charity called World Land Trust and together they use money generated from the sale of Puro coffee to buy and protect areas of rainforest in coffee producing countries. To date, Puro has protected more than 3000 hectares of rainforest and created 3 Puro Coffee Rainforest Reserves in Ecuador, Colombia and Brazil. 1 x Puro Noble Decaf 250g: Smooth and decaffeinated medium roast with subtle hints of fruit.